Maria Ramos takes a look at five forest documentaries that explore the current relationship between modern humanity and nature. 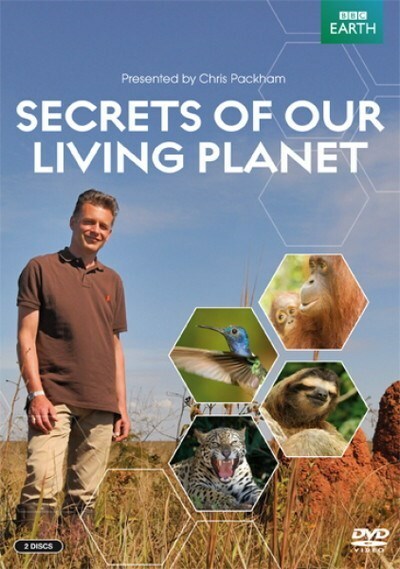 An episode of the BBC program Secrets of Our Living Planet, this hour-long documentary is a charming look at the interconnectivity of life in temperate forests. Host Chris Packham‘s enthusiasm is infectious as he explores how something as simple as a flying squirrel foraging for food can affect the life of an entire forest. But there’s more at work than adorable flying squirrels, baby bears and lynxes. There’s a story at work: nature as a Jenga tower, weaving a thread from one season to the next, with all of the participants playing a part. It’s easy to see if one part goes, the rest will fall as well. This documentary examines the lives of those who view nature as something worth protecting by any means necessary. 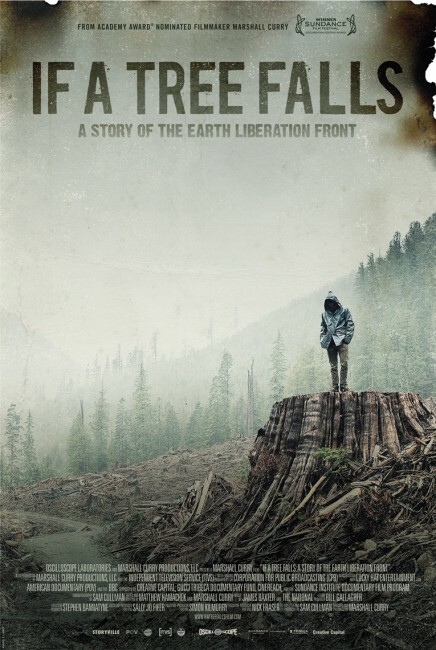 This documentary takes a look at the actions of the Earth Liberation Front (ELF), a radical group of environmentalists. If a Tree Falls examines the group’s history and actions, while paying particular attention to Daniel McGowan, who was charged by the FBI in connection to arson and other activities of the ELF. The documentary provides a surprisingly even-handed look at the issue. Narrated by Hugh Jackman, this Australian documentary looks at the activities of Dorjee Sun, an Australian entrepreneur. 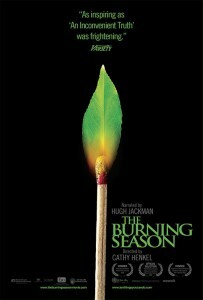 Sun looks to provide an alternative to the slash-and-burn farming of Indonesia, and the film follows him as he looks to find backers for a carbon trading plan in the forest. The documentary also follows a small, local farmer and a woman running an orangutan sanctuary, and when all are brought together, the results are heartwarming. Thanks to efforts like carbon trading and government partnerships, reforestation of depleted areas can happen on a larger scale. 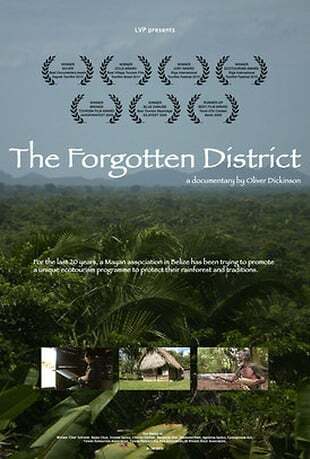 This documentary focuses on the local efforts of a Mayan community in Belize. Contrary to popular belief, the Mayan people are alive and well, and in the community of Toledo, they have been running an ecotourism business for over two decades. Left in poverty by governmental disputes, The Forgotten District shows how resourceful people have leveraged the beauty of their culture and environment to both provide a living and preserve a way of life. This film examines Canadian forestry and follows two Canadians with ties to the forest while they lobby for more responsible forestry practices. While some people might think of Canada as nothing but ice and snow, there are significant stretches of boreal forests and conditions in recent years have caused large and dangerous forest fires on a regular basis. Natural Resources Canada, a Canadian governmental ministry, has admitted that climate change is a contributing factor to these fires. When carbon dioxide is 61 percent above 1990 emissions, according to Alberta Energy, the changing of forestry practices is a worthy cause to be championed.These five documentaries offer awareness, which is a good first step. More than that, they offer examples and solutions. 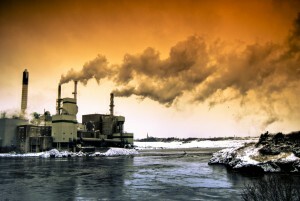 Find out how to lower your carbon footprint in your daily life and take a step on the path to saving Earth’s forests.